A tonal meditation to calm body and mind intensifying the connection with the higher self. 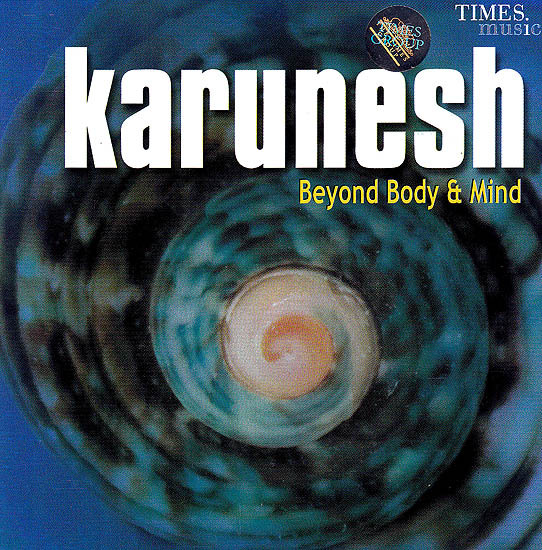 By utilizing bells soothing music and quiet pauses Karunesh achieves a lilting journey to still the mind and center into the natural rhythm of the body. This is a wonderful sound journey for deep relaxation for body work and healing environments. 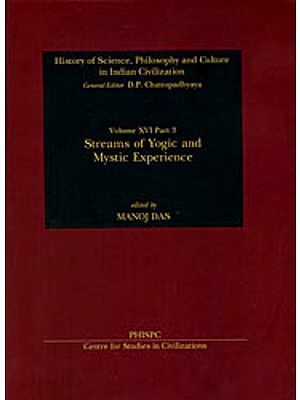 It is also very effective for personal yoga and meditation.